We're 5 weeks away from the best cooler fete to jump-start your carnival. • Be mesmerized by the lights and projections of Times Square! • Indulge in NYC street food and your favorite Trini treats! • Taste the flavors of NYC drinks! 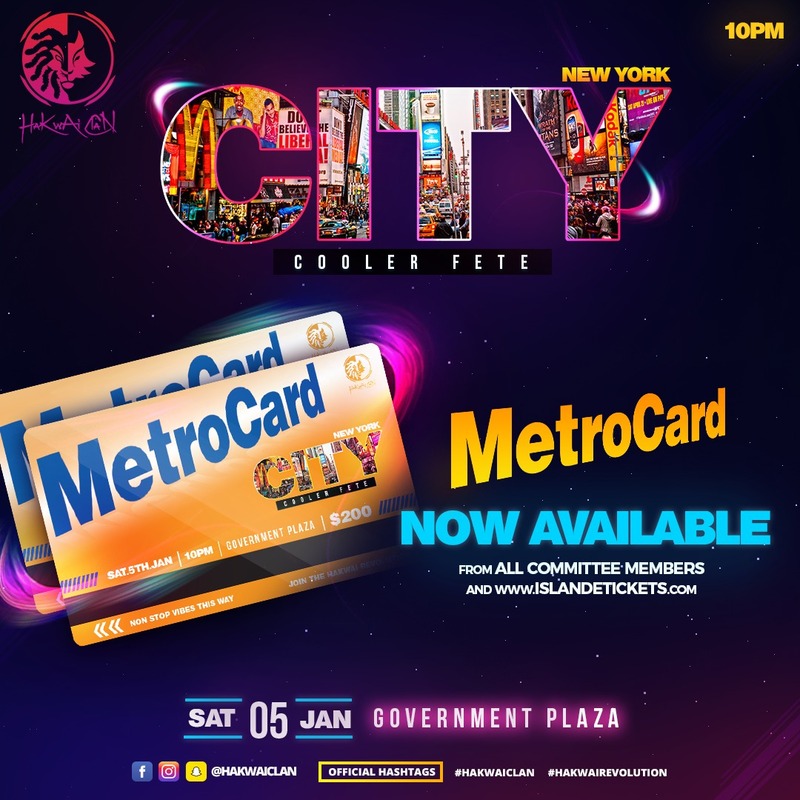 • Experience the non-stop action your MetroCard!